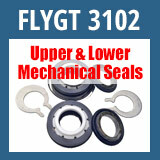 These cartridge type mechanical seals come in 3 different shaft sizes to suit specific models. The CR range of pumps provide a complete range of pump solutions for all applications, industrial and domestic. There are eleven flow sizes, capable of producing up 50 bar pressure. The applications that can be covered are reverse osmosis systems pumping acids and alkaline process water systems and seawater systems. 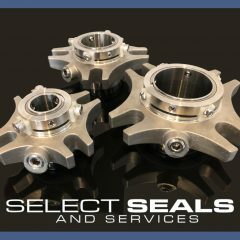 It has evolved into an Industry standard mechanical seals design for OEM standard applications in centrifugal pumps, rotary and turbine pumps,compressors, chillers and other rotary equipment. 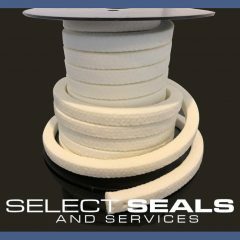 It is also used commonly used in by the water and waste water and waster systems industries such as waste water treatment, potable water and HVAC. The automatic adjustment compensates for abnormal shaft and end play and run-out, primarily sealing wear and machinery tolerances,leading to improved sealing life. 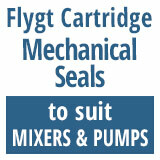 Extensive Range of stock and ancillary equipment. 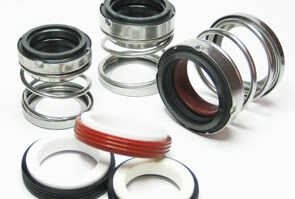 We stock a large range of Gland Packing.